There is no denying the fact that I love Pampered Chef. I think in every recipe I do, or anything I make in the kitchen, I use AT LEAST one Pampered Chef product in the process. When I think of classic kitchen tools, I think Pampered Chef. If you’ve never heard me talk about the stoneware or the pizza stone….you probably haven’t been around too long. 😉 Kidding, but really….I love love LOVE my pizza stone. We do just about anything on the pizza stone including…you guessed it…PIZZA! Haha. Kidding, again. We do however do cheese crisps on it and they are out of this world. Try it sometime. Thank me later. Next is something I actually don’t own, however I think it would be perfect for the holidays, birthdays, Tuesday nights when you need a pick me up…. A. WHIPPED. CREAM. MAKER. Hello this is all my dreams coming true in one product. 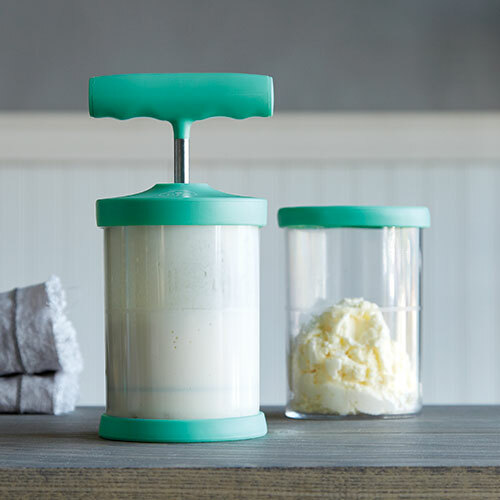 Homemade whipped cream is seriously the BEST and this tool makes it beyond easy. Once again, you can thank me later when you purchase this and it’s the greatest thing since this blog…or sliced bread…whatever saying you like to use. 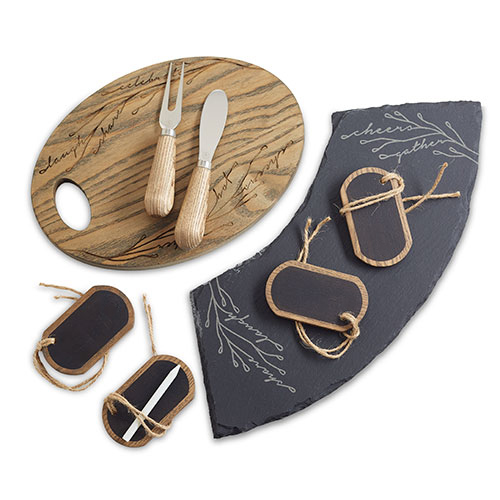 This Wood & Slate Cheese Serving set is my favorite. This needs no explanation. It is literally perfection and I imagine a lot of Pinterest worthy pictures coming from this here set up. Everyone has kids they are buying for. No one knows what to get kids these days because they all have everything they need, plus some, and have too many toys already for their own good and enough clothes to last them until they are 17 and Barbies like you couldn’t even imagine…..but hey, I know nothing about that! REGARDLESS! 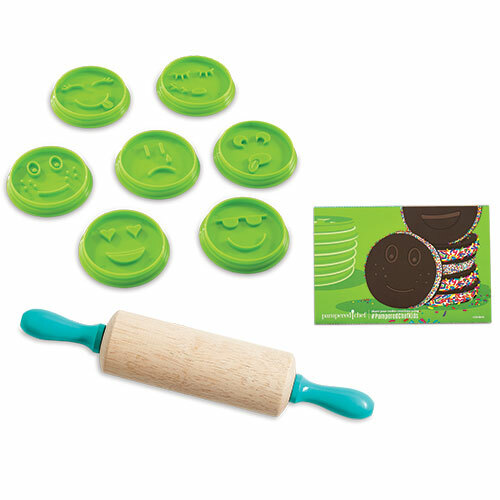 This Kids Cookie Set is totes adorbs and I can’t wait to get in the kitchen with my mini to use these! And I just had to throw this last one in here because…well…it’s the holidays….the wine will be a’flowin’….and who doesn’t need markers for their wine glasses?! And at less than $10.00, you need these. I promise. 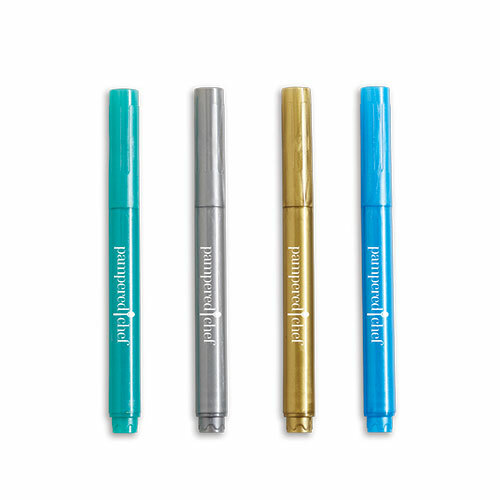 You really really need these. You really can not go wrong with Pampered Chef, guys. I had so much fun making this post and finding a few products that I think would be GREAT for the Christmas season. 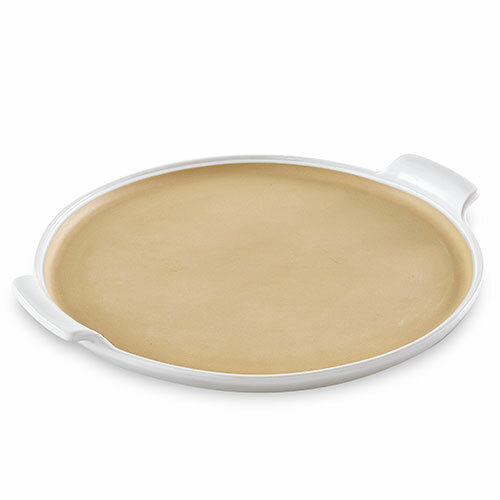 Of course Pampered Chef has a gazillion amazing products. If you want to check them all out, I will leave me link below! If you have any questions about products, Pampered Chef in general, or just want to chat, head over to my Facebook or Instagram pages! Have the best week, everyone!